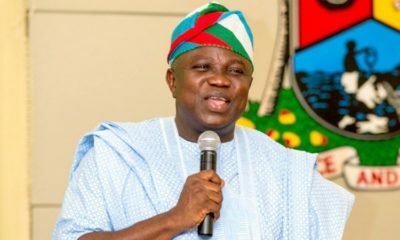 The Lagos State Government on Sunday expressed its readiness to build a DNA Forensic Laboratory within 15 months. 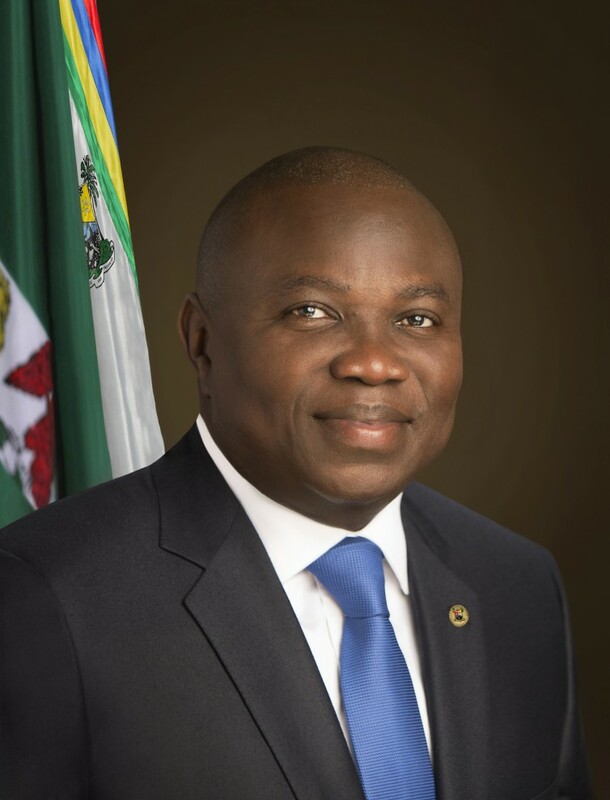 The state Commissioner for Science and Technology, Olufemi Odubiyi, made the disclosure at the ministerial briefing marking the one year anniversary of Governor Akinwunmi Ambode. Odubiyi said the government was working with the State Ministry of Justice to commence the laboratory to ensure that the criminal justice system caught all criminals. 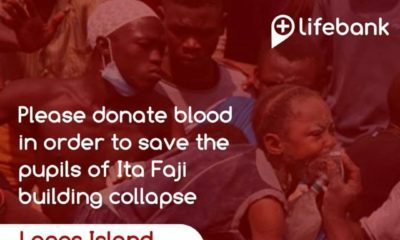 The laboratory, he said, would be located at CMS area within the city of Lagos. He said that his ministry was also partnering with law enforcement personnel to ensure security across the state. The commissioner said the Federal Government had installed and handed over 1,000 Closed Circuit Television (CCTV) cameras to the Lagos State Government. According to him, the state government will also install 12,000 CCTVs in the state to bring the total number of cameras to 13,000. Odubiyi noted that the enabling infrastructure for the CCTV scheme was being put in place with the ministry’s Smart City Project. “Enabling infrastructure to guarantee success of the CCTV cameras is critical, and this is where the Smart City Project will help in back hauling data to the command centre located in Ikeja. The project will also provide broadband deployment of fibers across the state,” he said. On the computer village located at Ikeja, Odubiyi said the plan to relocate the village was still ongoing in collaboration with other ministries in the state. He said that government also had plans to carry out entrepreneurship training for some of the computer village technologists as had been done in the past. The commissioner said that the ministry was also reviewing its Science and Technology Policy in collaboration with UNESCO in order to achieve the Sustainable Development Goals (SDGs). He said in line with this new policy proposal, the ministry was partnering with the Lagos State University, Ojo with a view to commercialising some of its research works. “This will further encourage and promote research activities in higher institutions and create employment opportunities for the citizens. Two of such research works have been identified like production and commercialising of body cream made from cultured catfish oil and control of insect pest on grains using essential oils from botanical plants. The objective of this is to stimulate the establishment of small to medium scale body cream industry that is self sustaining using 100 per cent local content,” Odubiyi added. Under its Multi-Channel Payment (MPAY) project, the commissioner said the government would proceed with enlightenment of the rural populace. He said this included the semi-literate market women in order to encourage them to embrace the e-payment channels and set aside their fears. Odubiyi said in its first year, the ministry had delivered a state-of-the-art online platform to enable prospective applicants apply for jobs, take an aptitude test and get feedback through SMS. He explained that this system had totally eliminated the use of paper application for jobs in Lagos State. “This system was used to recruit personnel in the following cadres: nurses, traffic officers, surveyors, fire officers, procurement officers and community technicians into the state employ. It promotes transparency, reduces processing time and eliminates the stress of manual application submission and processing,” the commissioner said. Is that what the masses need for now? You will build and yet the masses will not be able to afford it.